When a child is described as happy, considerate, kind, sensible, clever and liked by everyone shouldn't it go without saying that that child deserves to share these exceptional traits with a forever family? Eight year old Bobby needs somebody to love. 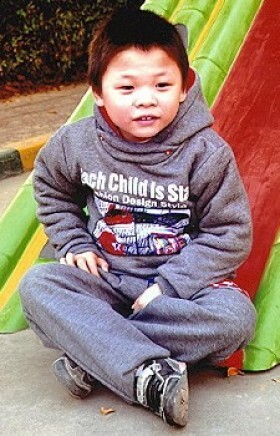 He was abandoned four years ago, at the age of four. He is deaf with no other health issues. 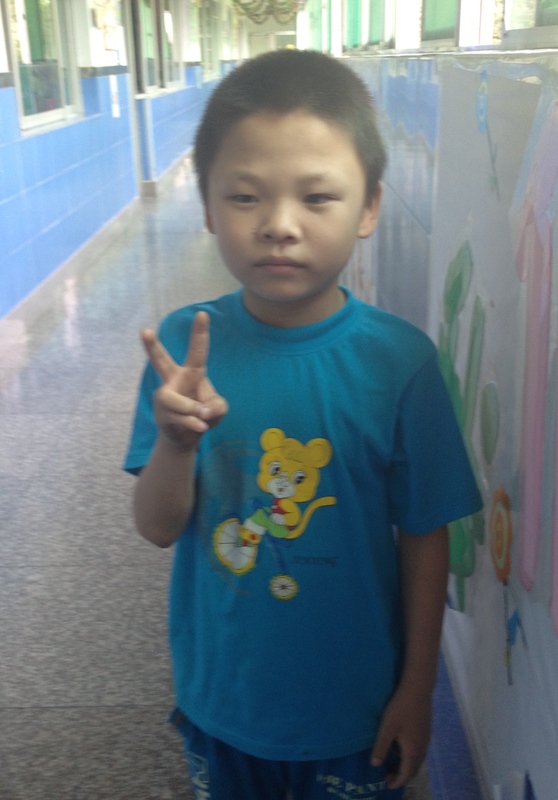 Currently he lives with a foster family and attends school in the orphanage. His foster mom has taught him writing and drawing. All those who have worked with him have said he LOVES to learn, is very focused, and wants to do homework just like his foster brothers. His development (except speech) is spot on with other children his age. At this time it is not known whether he is a candidate for a cochlear implant. He likes to help his foster mom with chores and feels proud when he gets hugs and earns a "thumbs up". He has also been known to save his apple from his school snack and bring it back to share with his foster mom. Besides drawing, Bobby also enjoys doing puzzles! Please take a moment to consider whether or not this warm spirited big hearted young man could be your son and if now is not the right time for you, PLEASE share this with someone who might be able to. 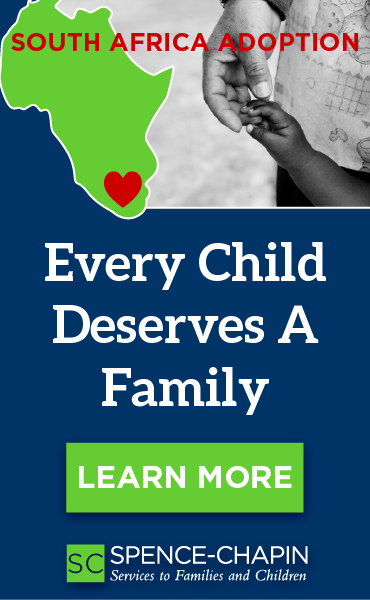 For more information on Bobby please visit is Waiting Child profile here or contact Cradle of Hope at 301-587-4400.